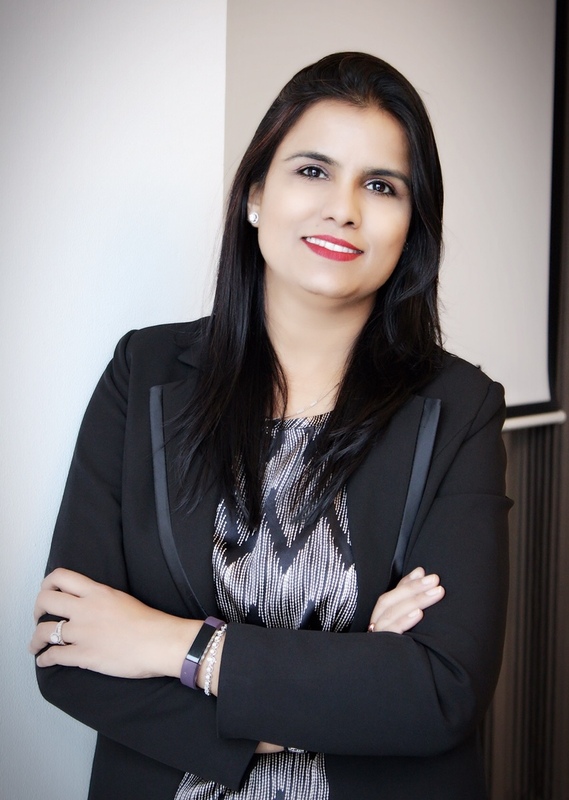 Priyanka Anand has been appointed as Vice President and Head of Human Resources for Ericsson (NASDAQ:ERIC) in Market Area South East Asia, Oceania and India (MOAI). As part of her new role, Priyanka is responsible for leading the HR function across markets like India, Australia, New Zealand, Indonesia, Singapore, Malaysia, Thailand, Vietnam, Myanmar, Philippines and Bangladesh amongst others. Priyanka brings with her more than 19 years of experience in Human Resources, out of which she has spent over 7 years at Ericsson. Nunzio Mirtillo, Head of MOAI at Ericsson said, “Ericsson is a knowledge-based company with people being our core asset. To maintain our leading position we have to attract, develop and retain top talent. I am confident that Priyanka with her rich experience will make a significant contribution to our people strategy and processes”. Priyanka leads an HR team of 60 resources spread across more than 10 countries, driving HR strategy across different countries within the Market Area. She collaborates with Business Leaders in developing and implementing benchmark Human Resources practices that inspire employees to achieve outstanding business results. Priyanka has been the Vice President and Head, HR Global Operations at Ericsson between April 2014 to January 2018. Between July 2010 and April 2014, Priyanka was Vice President and Head of HR at Ericsson Global Services, where she was pivotal in the growth of the organization from its establishment in India to creating an employee base of 15000. Prior to joining Ericsson, she has worked with Colt Technologies, Manpower and STG. Priyanka is a transformative leader with astute business acumen and strategic mindset. The key focus of her journey has been to turn talent management into an instrument to drive business transformation and strategy, develop able leaders and transform culture.